Hey y’all – it’s Thursday, so it’s time for another Happy Inkin’ Thursday Blog Hop!! Today’s Hop is a Sketch challenge and I’m excited to see what everyone comes up with – I just know you’re going to see a ton of awesome-ness on the hop. Okay – my card today uses no ink. Good morning, my peeps! Happy weekend to you! And – we’re off for BOTH days! Thank the Lord – this has been a truly exhausting, frustrating and slow-going three weeks! My guys were SO ready for a break! So – we’re going to get together on my Stamps-N-Lingers FB page tonight – I’m liking this Saturday timeframe! – at 7pm Eastern (also liking this time slot!!) to make a fun little project that I think will be just in time for Easter! Take a sneaky peek! Well – we did it! Got to Friday again! Guess where I’ll be NEXT Friday!? Yep – on my way down to Charlotte for OnStage! I am so excited – both for the event AND to see all my friends in my team – and the folks I’ve met in the almost 5 years I’ve been in Stampin’ Up! 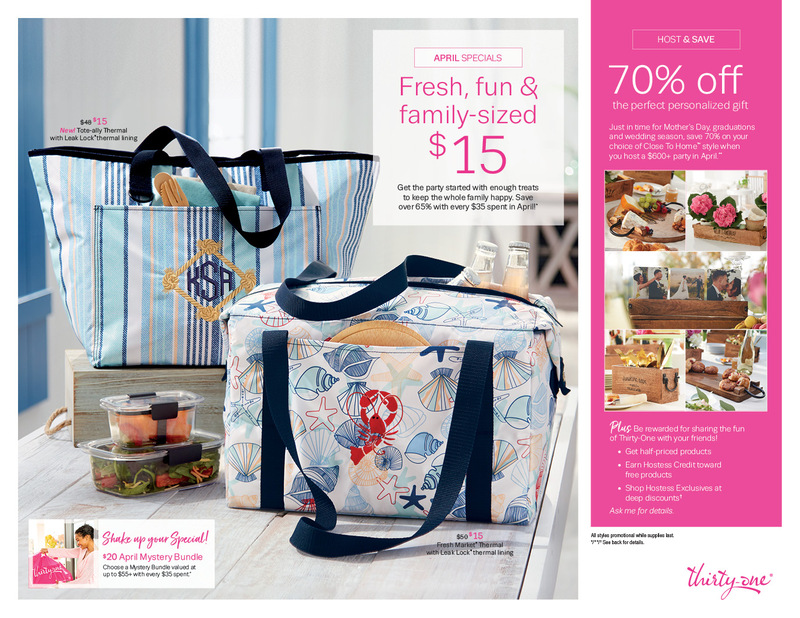 AND – I’m super excited to be able to share sneak peeks of the new 2019-2020 Annual Catalog goodies!! Whoo-hoo!! Stampin’ UP! A Paper Pumpkin Blog Candy Give-Away! Today, in lieu of a card, I decided to give away a Paper Pumpkin Kit! Good morning! Hope your week is going well so far – we’re trying to come out the other side of the latest cold-snap here in Maryland. Yesterday was so darned cold in the hangar (where our “office” is) that I could hardly type! Supposed to get warmer tomorrow – so I’m keeping my frozen fingers crossed! So – just to be sure we’re all on the same sheet of DSP…the news of my impending resignation from Stampin’ Up! yesterday was TOTALLY AND COMPLETELY an April Fool’s joke! I will not be quitting any time soon – either Stampin’ Up! OR Blogging! As long as you’ll read my ramblings – I’ll post them! And, should the day ever come when I might need to leave – I’ll give you plenty (PLENTY!!) of warning. I promise! For those of you who figured it out yesterday – and then took me up on my offer of Double Peppermints – good on ya! You know me too well! Good morning, you guys. There’s no easy way to say this so…I’ll just come right out with it. I’m sorry to tell you that I’ve decided to resign from Stampin’ Up! I realized this weekend that I am having trouble juggling work and SU! and something has to give. Much as I love Stampin’ Up! – and YOU guys!! – I have to make the decision that makes the most sense for me and my family. Stampin’ UP! Storage By Stampin’ Up! Available NOW! You’v been planning and stocking up and now….it’s time to get the newest storage solution for all your ink pads, refills, markers, blends and embellishments!! And Storage By Stampin’ Up! is totally customizable to your crafting space and your storage needs! Whoo-hooo!! In case you’ve missed it these past couple of days, here’s a fun little video that will give you some ideas for your space! Stampin’ Up! Be Mine Valentine Paper Pumpkin and…some Blog Candy! Mornin’, y’all! By the time you get this, I’ll be at the airport. Hopefully on the INSIDE of security and sitting working on the computer at the gate. They’re telling folks to be 3 hours early – both in Atlanta AND Baltimore. So… that’s fun! 😉 Hopefully they’re just being Nervous Nellie’s. Debbie Downers. Worried Wanda’s. Fashed Frieda’s! So today – I wanted to share a quick sneak peek at the January Paper Pumpkin kit! It’s super cute and made 24 fun little treat holders in two designs. It coordinates perfectly with the Animal Expedition Suite in the Annual Catalog, too! If you haven’t put your kit together yet – here’s a peek! Stampin’ Up! A Little Peek at My Stamping Area…. Well, it’s Hump Day again – and this one has some big meaning! Its arrival means that TWO sale specials are half-way over! That means y’all need to get on the stick. The way we live in a time warp, you’re going to wake up real soon and it’s going to be Saturday – and you’ll have missed your chance to get 15% off stamp sets from Stampin’ Up! AND extra free goodies from ME and then you’ll be doing the Coulda-Woulda-Shoulda’s! Don’t be the one that wakes up Saturday and realizes that the ship has sailed! Today was fun for me. I worked (not fun so much) and during lunch and breaks….I set up my “new” craft area! 🙂 By which I mean…I set up my TWO new Stamp-N-Storage pieces! Whoo-hoo! They had a great 15% off sale last week (and they always have free shipping in the US) and I pulled the trigger on a Combo ink pad/marker/refill shelf and a Lock-Down Punch shelf! When it arrived, Wayne pulled it out of the box for me – and he was very pleasantly surprised to see that both pieces were fully assembled. And constructed of solid, clear plywood! No presswood (aka “tis wood”). He mentioned how nicely it was put together and how solid it is. For him to be impressed is….well, impressive! I ended up re-arranging my tables – I “live” in the living room (I don’t do well stuck off in a room by myself – I like to be out where Wayne is hanging) – and I like how it ended up. There may be a few adjustments….but this is a good start!